What is it like to work at Chigwell? 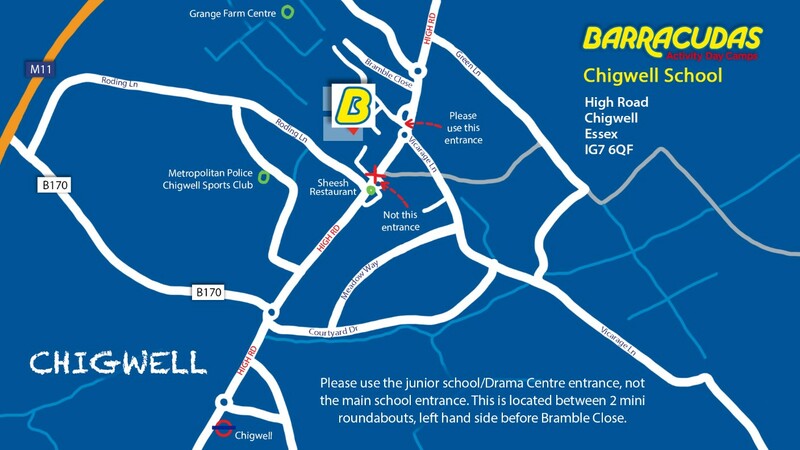 Chigwell has a wide range of unique features, including 70 acres of land for activities and a drama theatre. Due to its location, Chigwell has very easy transport links, with Chigwell Underground Station located nearby that operates trains on the Central Line, making it easy to get to Central London! Please Note: This camp is also close to our Woodford camp, so if the role you’re looking for isn’t available, be sure to check that camp out too!